Established in 1998, Super Sports Dubai is an ideal place where you can get professional training on various sports. Besides, it is one of the largest companies in the city that offer sports event management services to the people of Dubai. They have highly qualified and professional team of instructors from different countries including England, Morocco, South Africa, France, Scotland, Mauritius, Canada and Philippines. Super Sports Dubai aims to provide the best sports facilities to all potential and interested juniors and adults of numerous abilities. In addition, they organize various structured programs which ultimately enhance the students’ abilities and make them a perfect sports player. Students can also hire personal trainers to improve their sports skills. 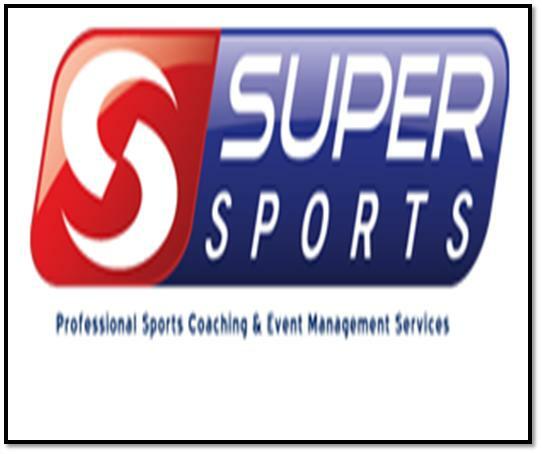 In order to get the complete information regarding the operational hours of Super Sports in Dubai, you have to call them on their contact number mentioned above. Since there is no metro station in the close proximity of Super Sports Services, so a visitor to this academy has to hire a cab or go by bus in order to reach there.